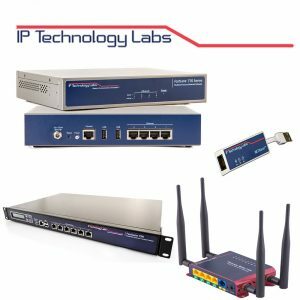 Billed as "The World's Longest Ethernet Cable" IP Technology Labs products can offer reliable and secure networking connectivity for remote applications to central sites over any accessible IP Link. IPTL products can provide an Ethernet Tunnel (L2/Bridged) without DHCP, NAT or Routing issues with a true secure end-to-end link with dynamic keying, AES256/X.509 out of the box. 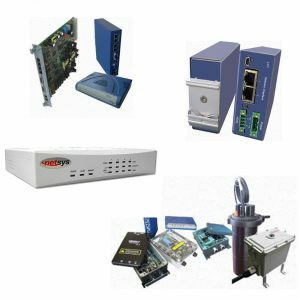 We provide the highest quality DSL communications products from leading manufacturers such as FlexDSL based in Switzerland and U.S manufactured Patton Electronics. We pride ourselves on our knowledge and experience in the DSL field and can provide simple to complex solutions for a wide range of applications and challenging operational environments. As the demand for greater connectivity speeds has increased in recent years, the need to add new fibre enabled hardware has increased. 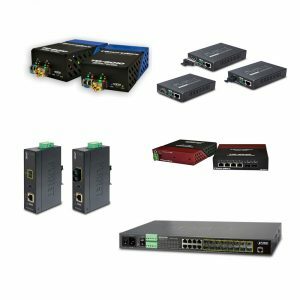 We provide media converter solutions for Ethernet over fibre requirements ranging from 100base up to the new 10G technology and also managed fibre ethernet switches.